Photographs of stained glass window in Brugg Konigsfeldon, Switzerland. 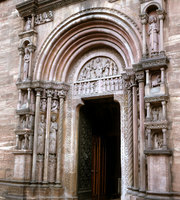 Photograph of church architecture in Switzerland. 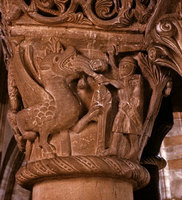 Basel Muenster 11 Century Choir Cap. 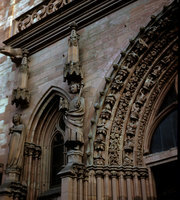 Photograph of church architecture in Basel, Switzerland. 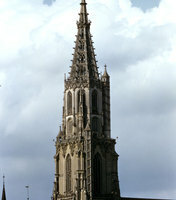 Photograph of church architecture in Basel,Switzerland.